Apple has finally done it, they are selling a $99 iPhone on a two-year contract. This is a day many thought would never come; Apple has released two different iPhone models on the same day. Jessica Lessin, a former WSJ reporter has revealed the reasons why Apple may have held off on introducing a low cost iPhone. Many other reporters, analysts and Apple watchers have always assumed that the company held back because they did not want to tarnish its high-end image by releasing a plastic phone. 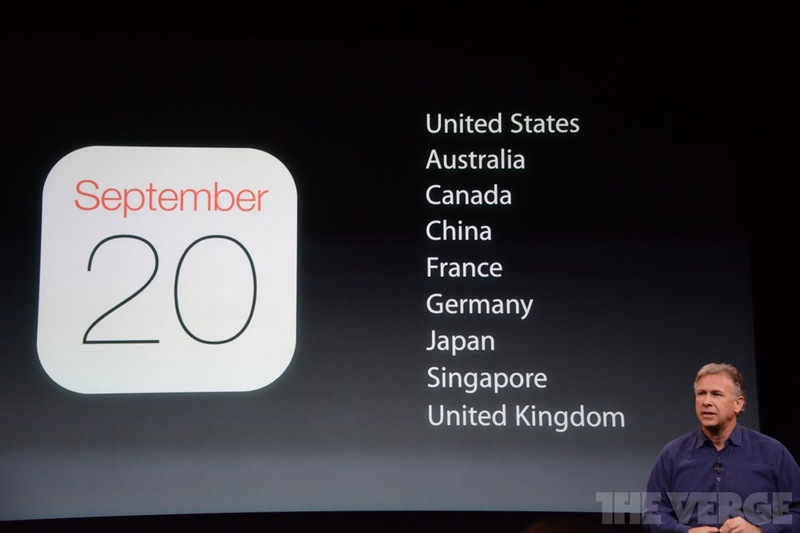 A huge concern which was thought to affect Apple’s decision was manufacturing complexity. Apple has a relatively simple supply chain which allows for them to keep everything to the level of perfection, that they are well known for. Having a simple supply chain also allows Apple to keep things secret. Many have speculated that Apple was working on a cheaper iPhone since 2009. Apple has broadened its base of suppliers beyond Foxcon to Pegatron and others. Technology has certainly made huge advancements in the past couple of years. 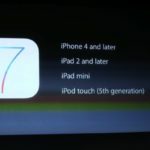 These could all be key reasons why Apple decided to wait until now to release a cheaper version of the iPhone. 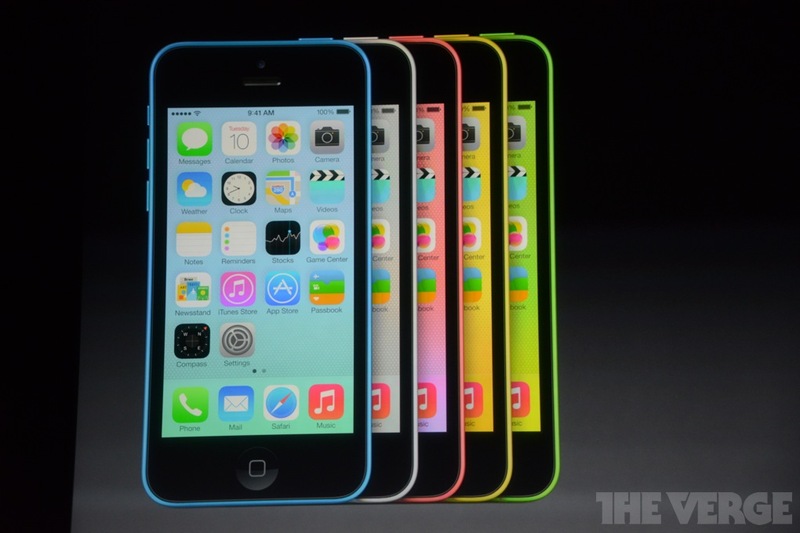 Today Apple unveiled the iPhone 5C; its answer to the lower cost smartphone market. 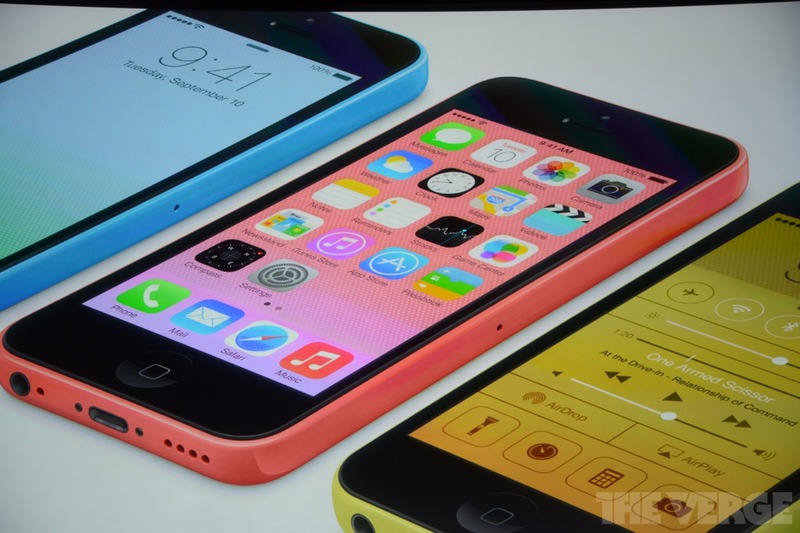 The iPhone 5C comes in an all plastic design, multiple colour options, the A6 processor, and much more. It starts at $99 on a two-year contract and will be available on September 20 with pre-orders starting this Friday, September 13. Was the iPhone 5C a good idea?